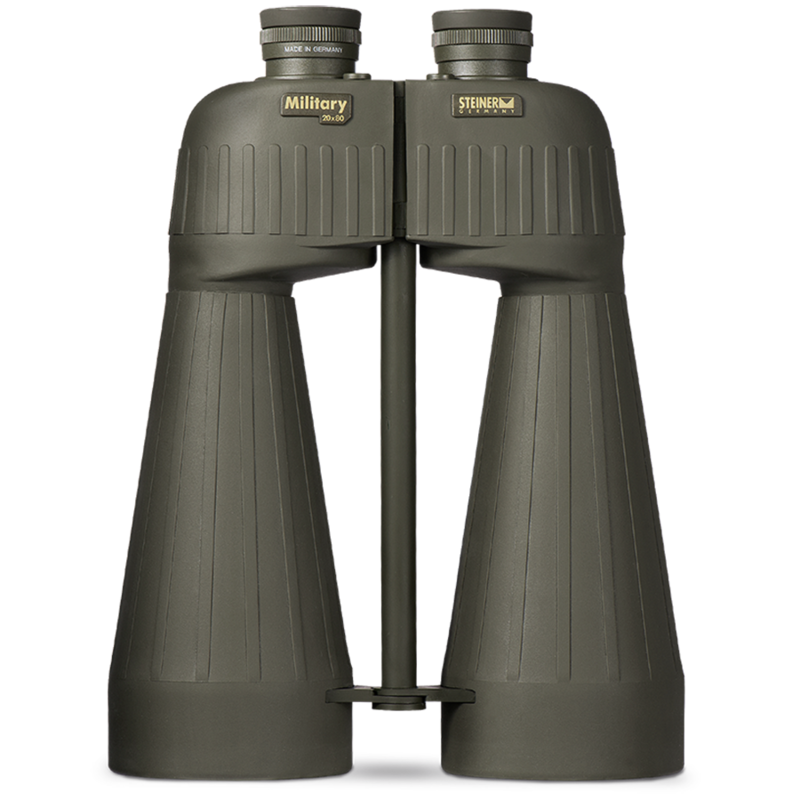 All the features of the 15x80 with even higher magnification for greater range without sacrificing the field of view. Excellent for border observation, airports and airspace monitoring. See the full M2080r specifications below, or click here. to 16 feet pressurized nitrogen filled tubes resist water intrusion even when submerged.